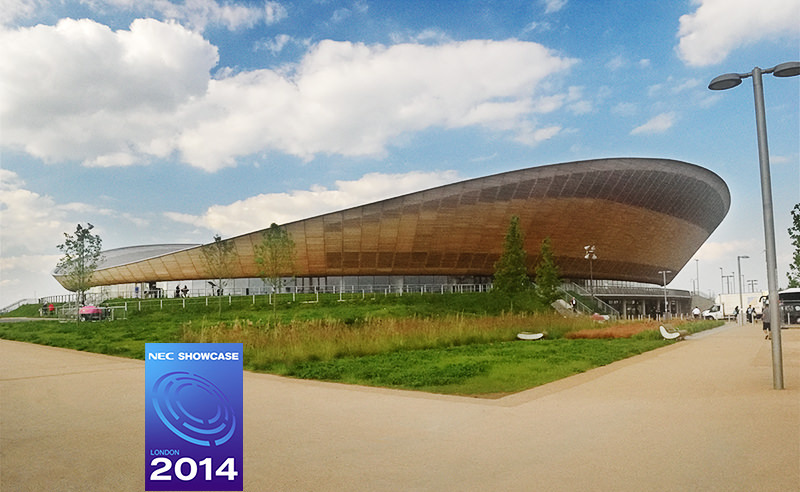 NEC provide an unparalleled range of display solutions that includes both displays and projectors. 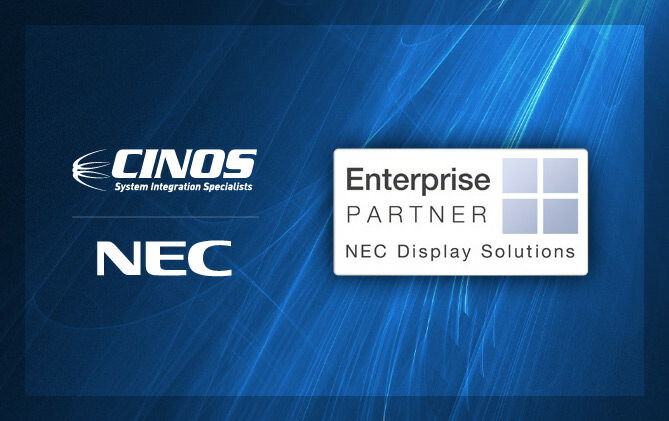 At Cinos, we are an Enterprise Partner and have access to all of the very latest NEC products and solutions. Find out the latest NEC news and information.